Countdown to the Finish | So What? I run. 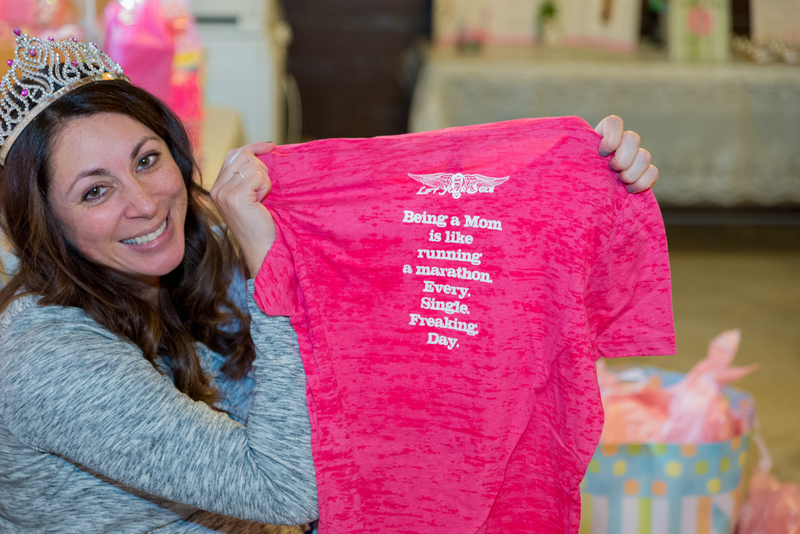 This entry was posted in Personal and tagged anticipation, experiences, pregnancy by SoWhatIRun. Bookmark the permalink. I remember everyone telling me my pregnancy would fly by, but in reality it drug by, especially the last trimester. I hope your pregnancy is going well for you. Thank you! And yes…third trimester is taking FOREVER! Ha!